World First, one of the leading money transfer companies in the world is currently reshaping its brand and operations as a preparation for a purchase by Chinese giant Ant Financial as reported by CNBC and several additional publications. 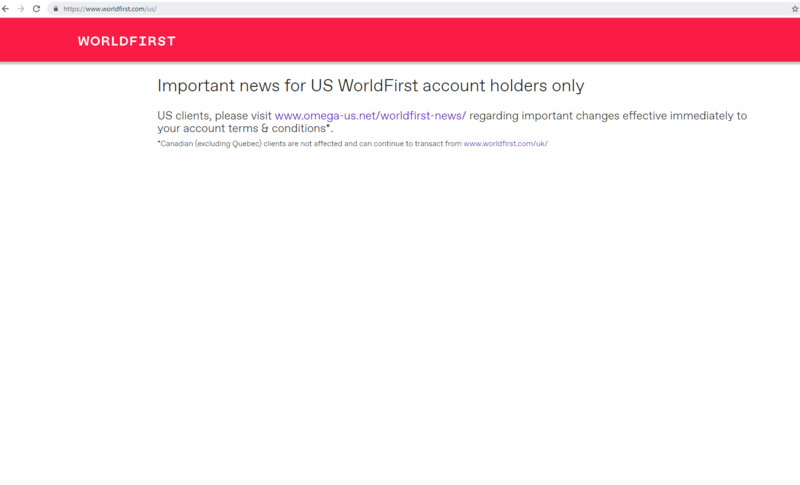 These media reporting say this is the reason that World first has announced it is shutting down its USA business on January 31, 2019.What does it mean that World First has shut down its USA operations? Not accepting any USA based clients even if have dual nationalities. Existing USA customers will not be allowed to trade any more and will have to take out any money being withheld by World First. Reportedly, there will be a major layoff of employees employed by World First USA. Transfers outbound from USA to a World First client will still be approved. Online sellers from Europe, Australia, or Asia with a USD sub-account in the USA will still be able to deposit funds into it. Who is Omega Money Transfer? Omega money transfer, based on recent reporting, and on WorldFirst website will be the name of World First’s USA business which will operate separately from its UK, EU, Australia and Asia business. As more data about the timelines of opening Omega money transfer will become available, we will be sure to upload it in this page.worldfirst.com/usa/ Do you have an Omega money transfer review available?Since the company is yet to be established, we cannot provide an Omega money transfer review for the moment. We can only make an assumption that Omega will hire the same people who were employed by World First, and hence will have a professional staff that adheres to the strictest standards of client service, as was World First USA’s staff. 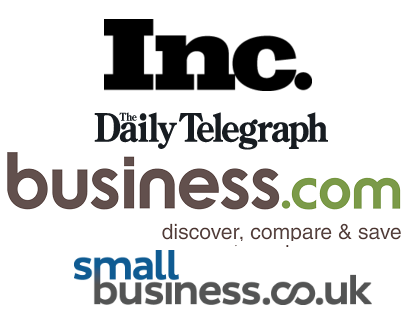 Why do they need Omega money transfer separated from the UK business? Why is it so sudden? As describe in the first paragraph of this article, these changes are occurring in order to facilitate the possibility of an acquisition of World First by Ant Financial, the company behind Ali Baba and Ali Pay, which was unapproved by U.S regulators to purchase Moneygram for a consideration of USD 1.2bn earlier this year. We believe that Ant Financial made it clear for World First’s current owners that they will not go through the same tribulations as they did earlier this year and would rather not be involved with any business operating from the USA, but this is merely our take on the subject.The World First – Ant Financial has been reported as a £700m deal.